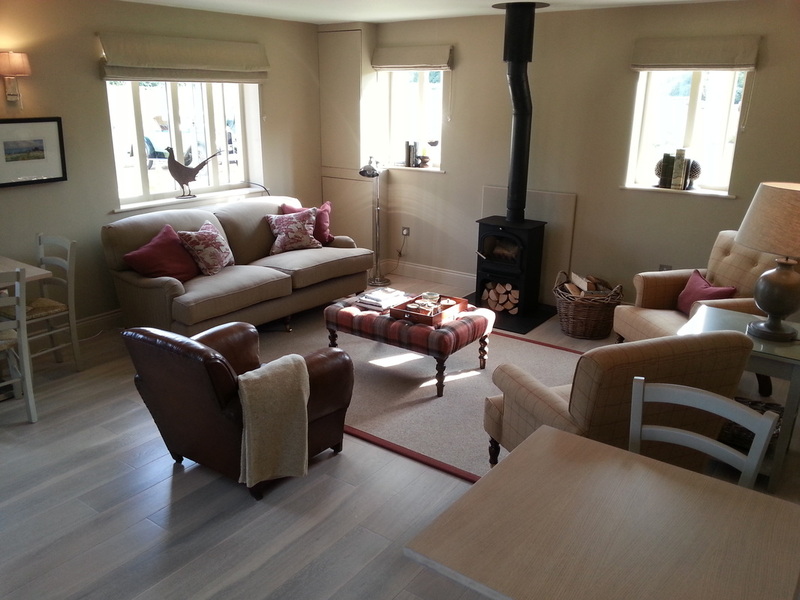 Hidden away in a sleepy village in the rolling hills of the North Cotswolds something very special is happening. 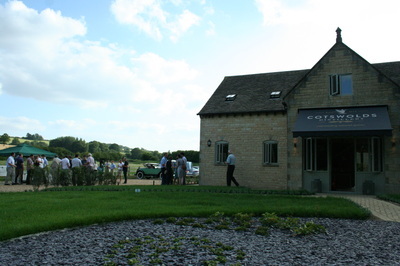 An idea has germinated and flourished in Stourton (Shipston-on-Stour). 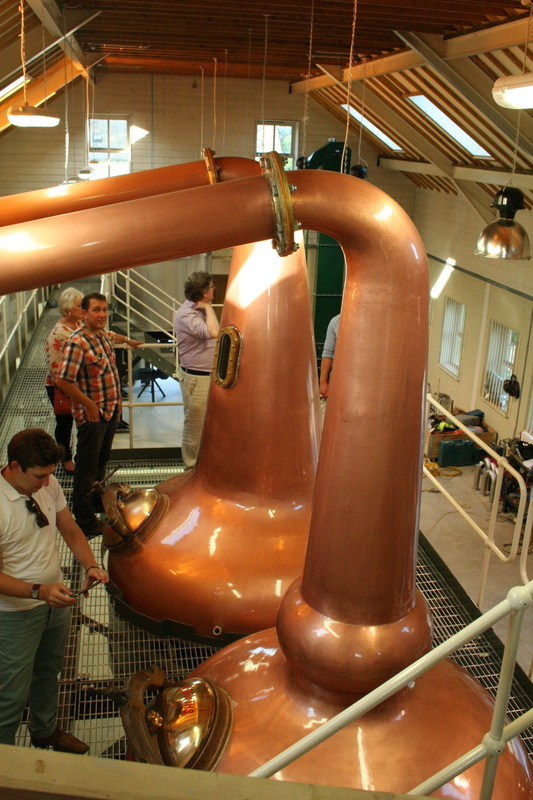 The idea was to produce Outstanding Natural Spirits in one of the most beautiful regions in the world. 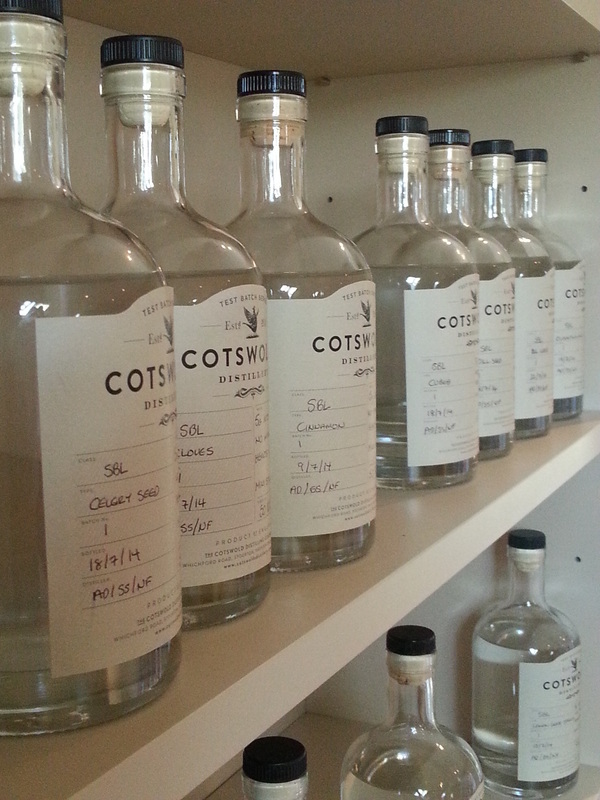 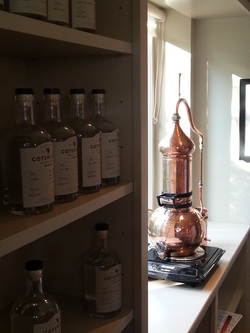 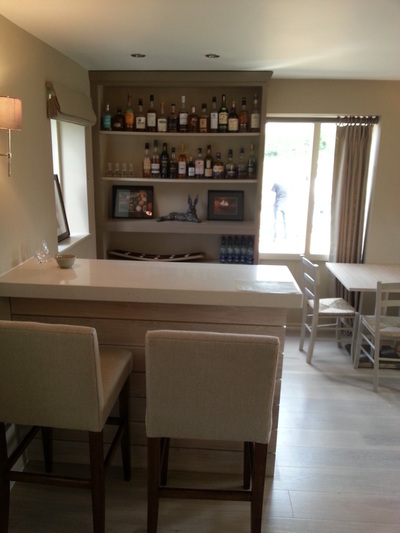 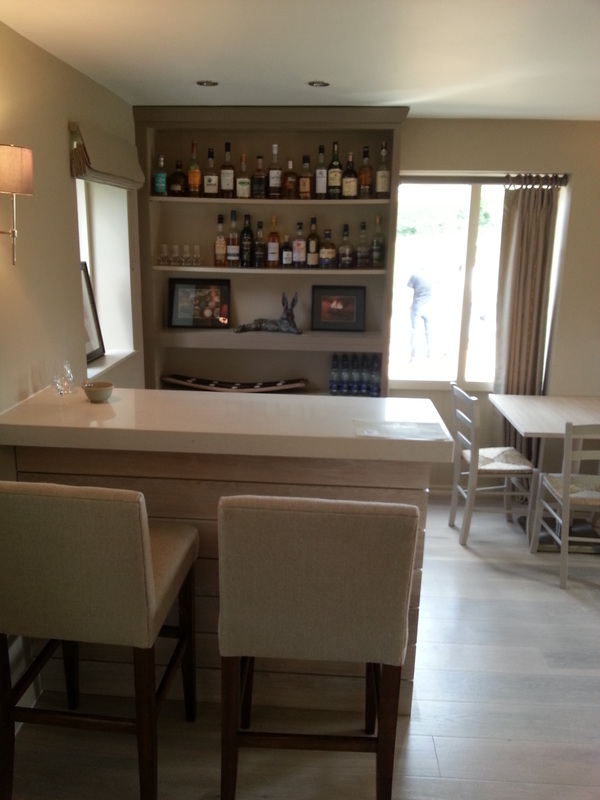 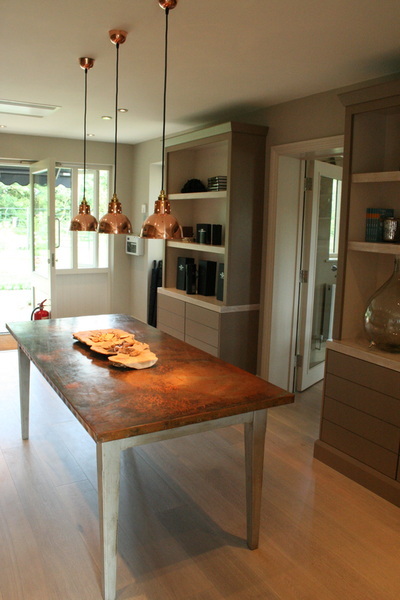 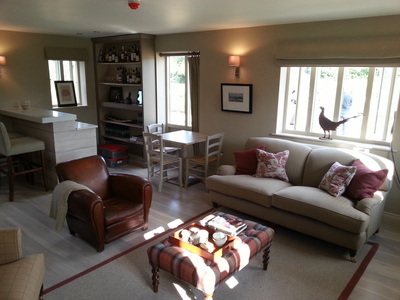 Welcome to the Cotswolds Distillery. 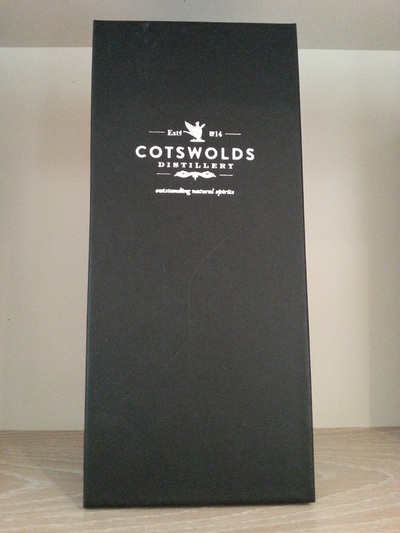 Dubbed “The new spirit of the Cotswolds” by Whisky commentator and author Ian Buxton at the launch event. 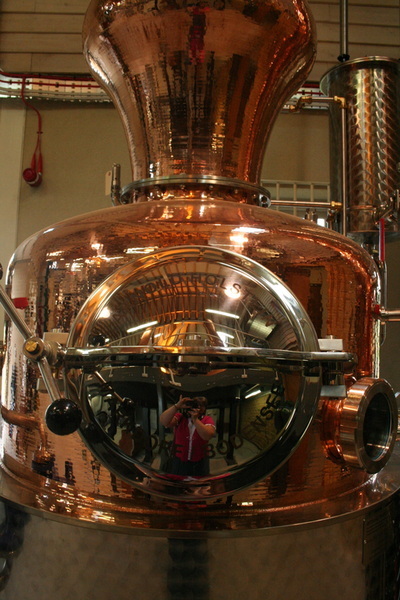 The distillery is a great example of ingenuity, hard work, craft, technology and passion. After meticulous planning and preparation everything is now in place for the arrival of England’s newest distillery. 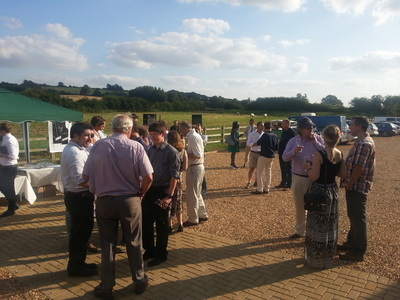 The opening event on July 22nd was a huge success. 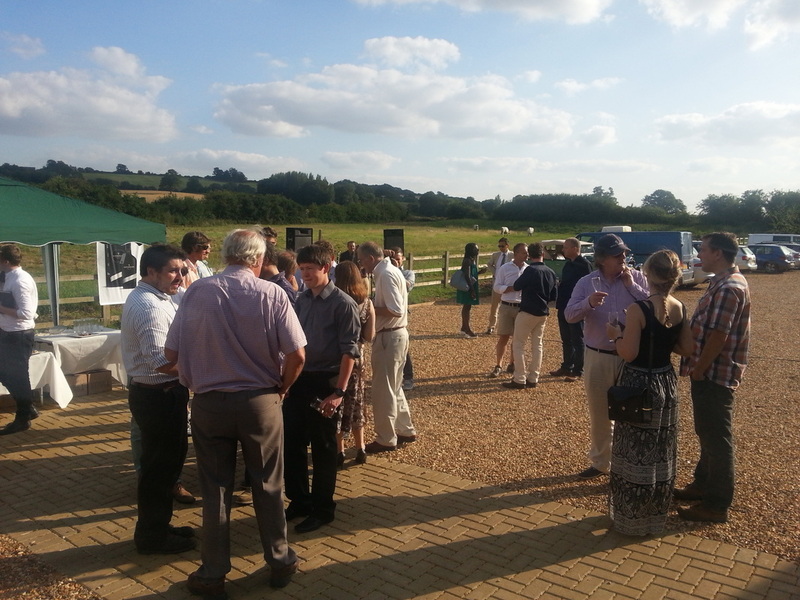 The weather was perfect, the setting magnificent, the people warm, generous and in excellent spirits. A select group was invited to see look around the new distillery, to see behind the scenes and meet the team at the heart of this exciting venture. 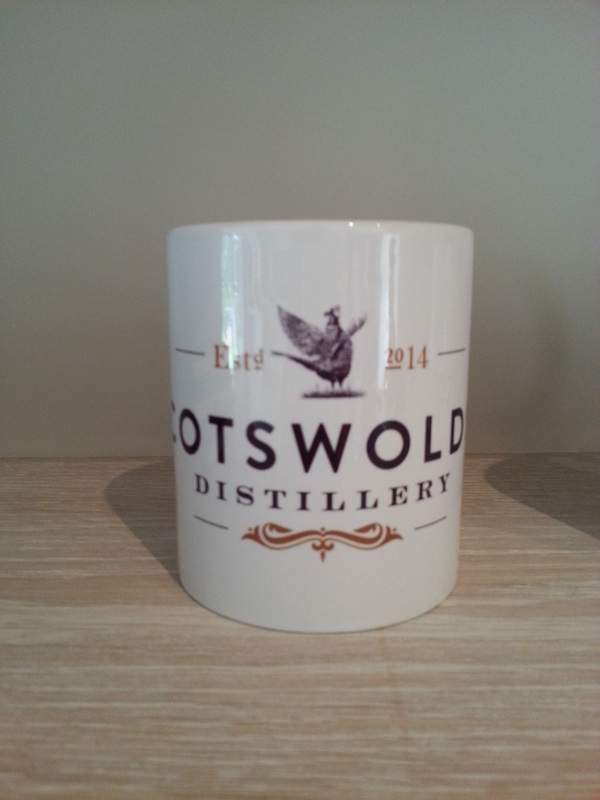 Stroud Whisky was delighted to be invited along to get a taste of what is to come. 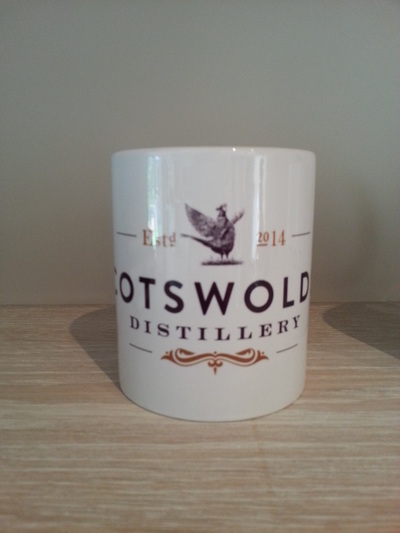 The Cotswold distillery has now started taking pre-orders for its first batch of Whisky that will be ready in late 2017. 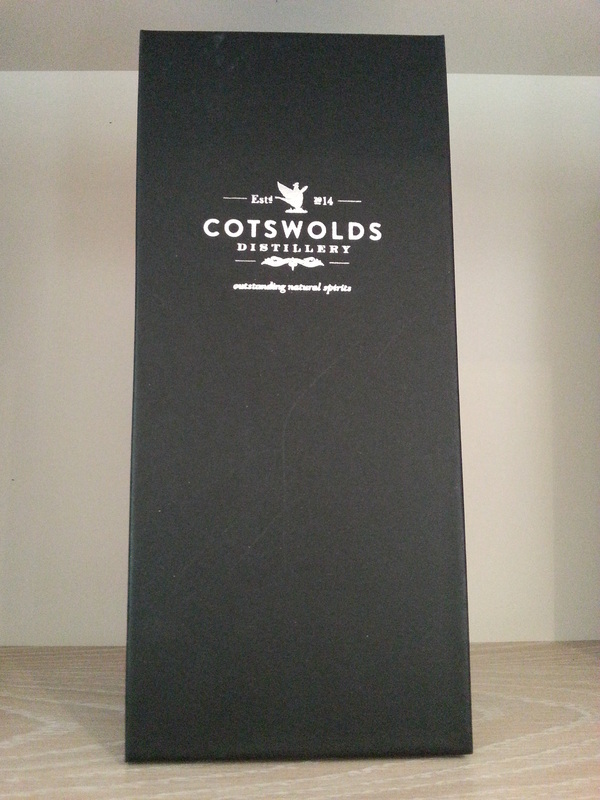 This single estate malt Whisky will be made with Cotswold-grown organic barley and pure Cotswold water. We spoke to Alex Davies, Head Distiller, for some more detail about the processes used. 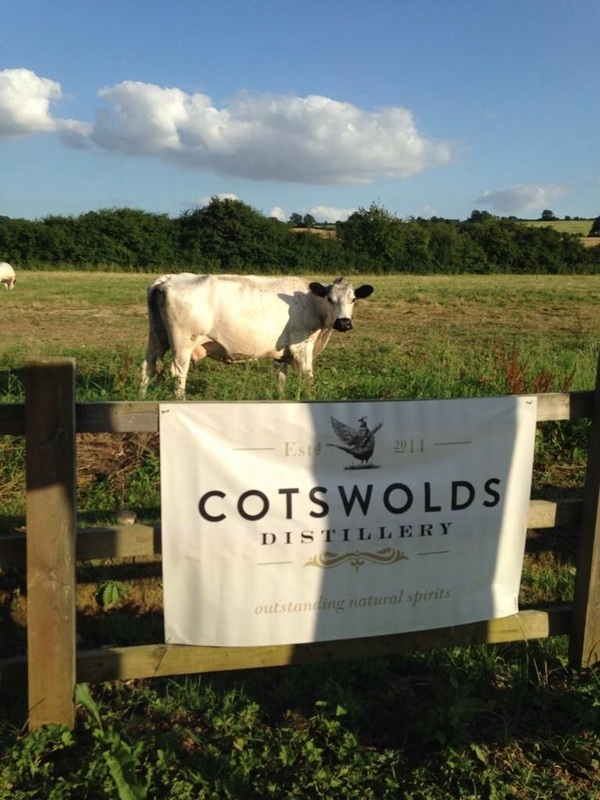 Alex explained that as the Cotswolds' bedrock is predominantly limestone, the local water is quite hard. 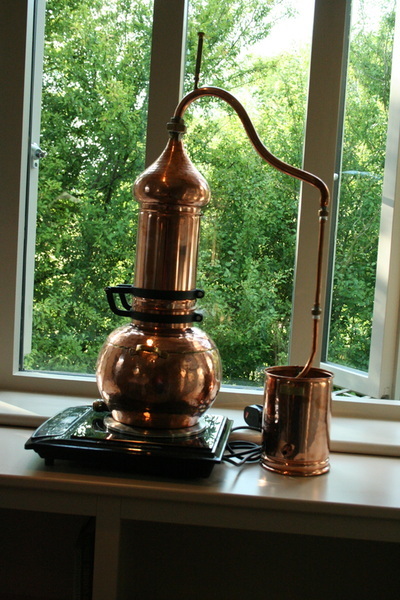 This means that the water will have to have some gentle treatment and the use of charcoal filter to make it softer. 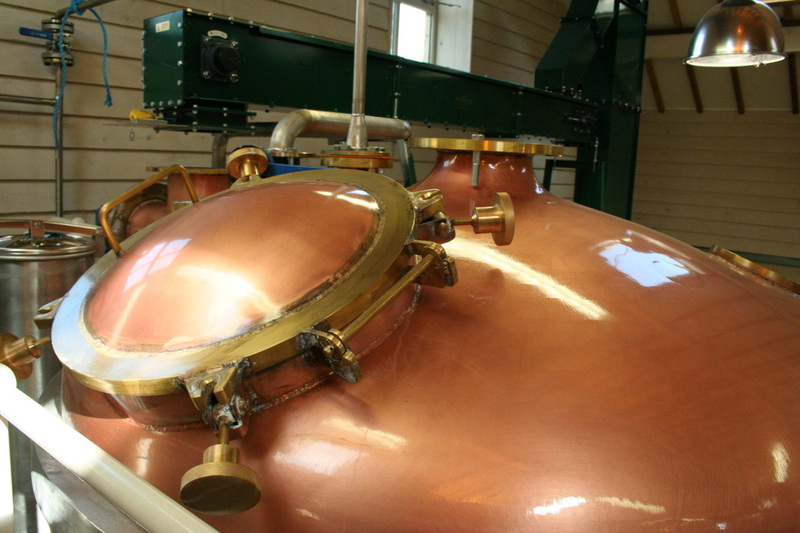 The locally grown barley will be steeped, turned by hand and then kiln dried before arriving at the distillery. 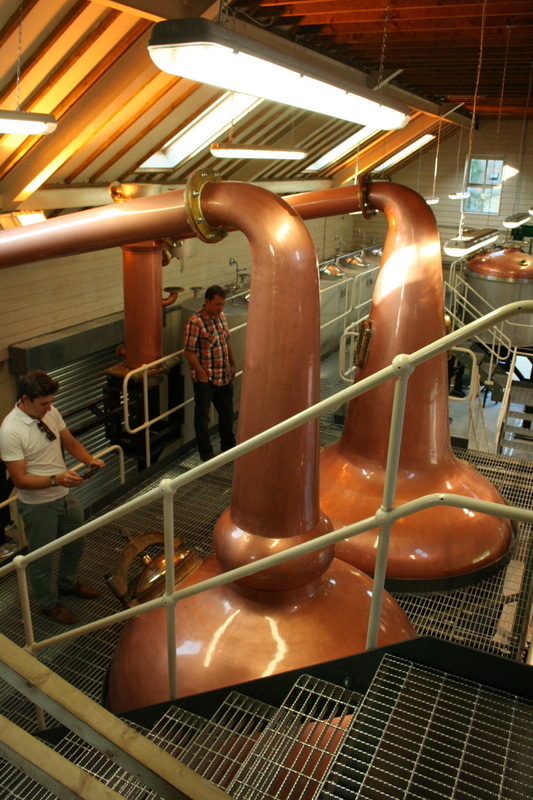 There it will be mashed, fermented and then distilled all on site by Alex and his team. This will give the customer a full “grain to glass” experience. Once the spirit is ready it will be stored in the finest bourbon casks. There are also plans for sherry casks and a “secret cask type” that Alex would not be drawn on…yet. 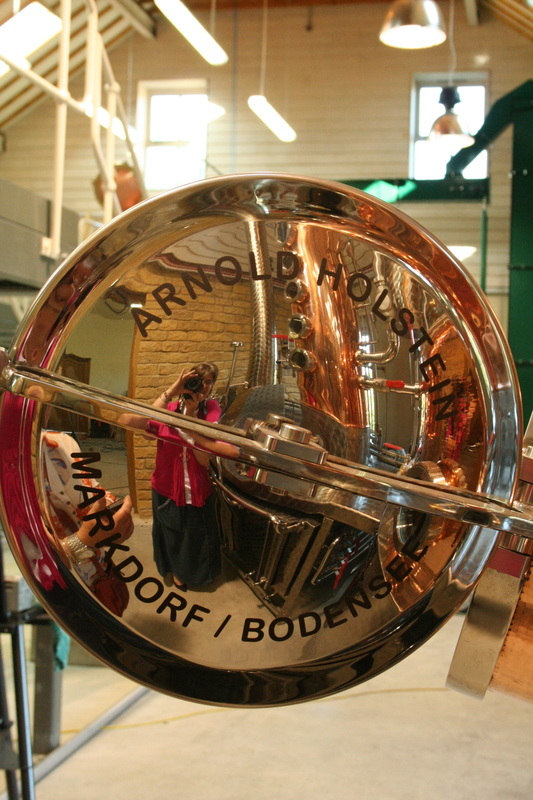 Alex will be working with consultant Harry Cockburn who is a Master Distiller, Assistant Distillery Manager Shaun Smith and also with Jim Swan who is renowned the world over for his knowledge of cask selection & management. 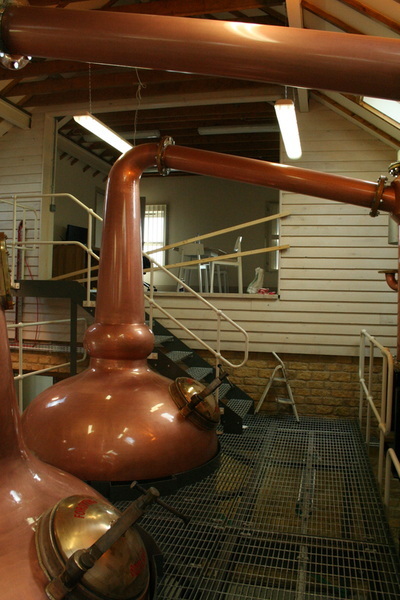 As spirit has to be stored in oak for 3 full years before it can be called Whisky, the team have plans for a more immediate impact. 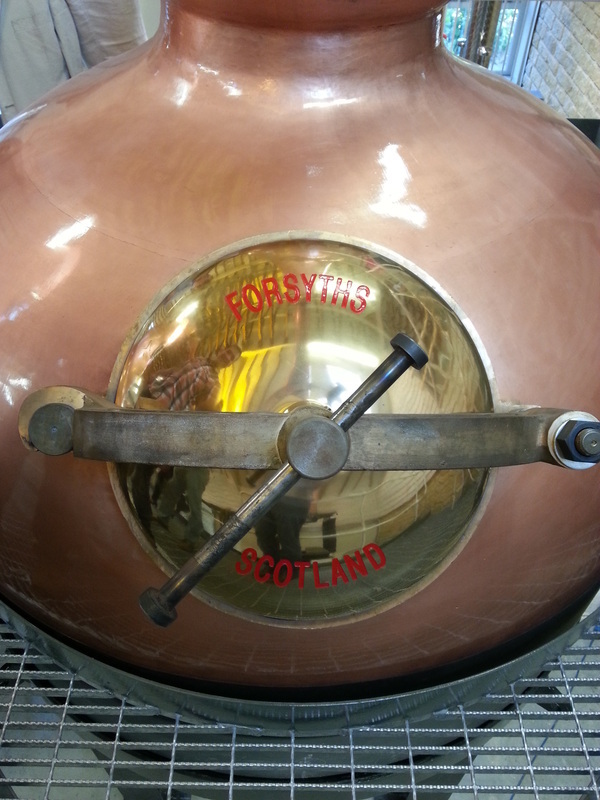 Obviously the Whisky world will be looking on and waiting with baited breath for 2017 to roll around. 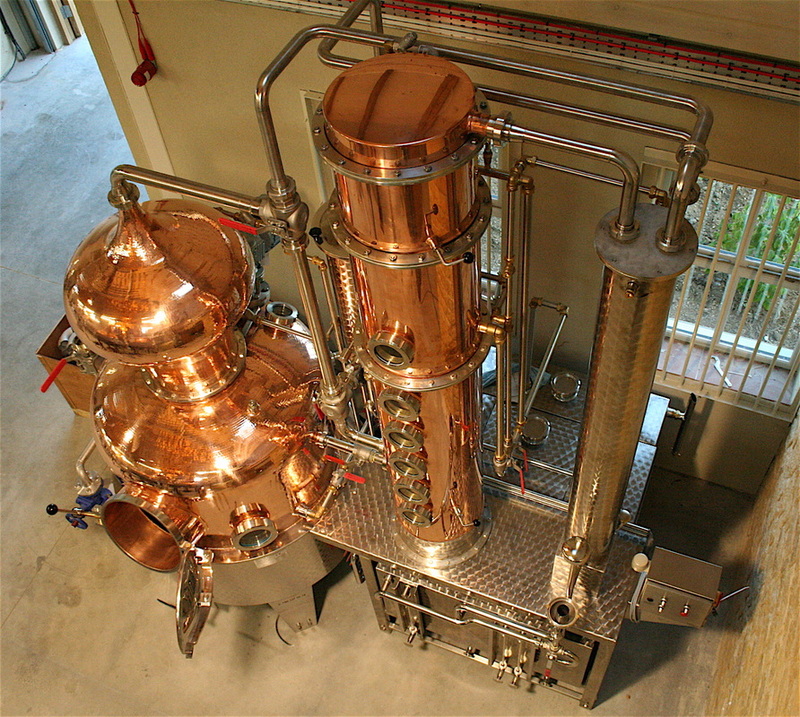 In the meantime, they will be able to quench their thirst with one of the fabulous artisan gin’s that they will also be producing. 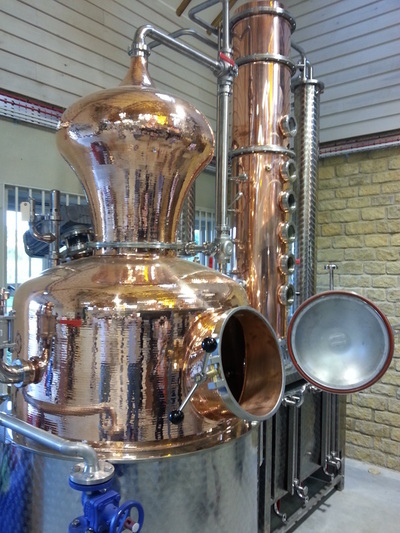 Alex and his team have already tested 55 botanicals and have a total of 152 to work through before finalising their recipe. 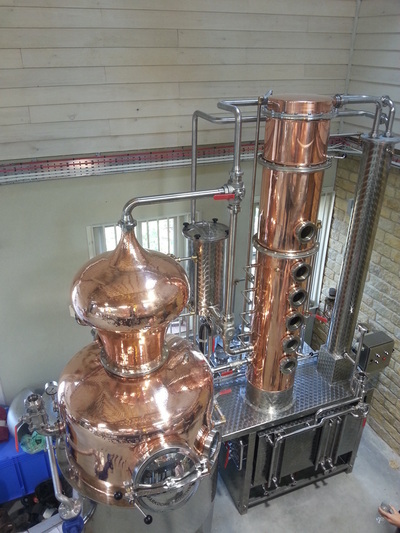 This detailed and thorough testing process is further evidence of the desire to produce world class drinks that will launch the smallest distillery in England to dizzying heights. 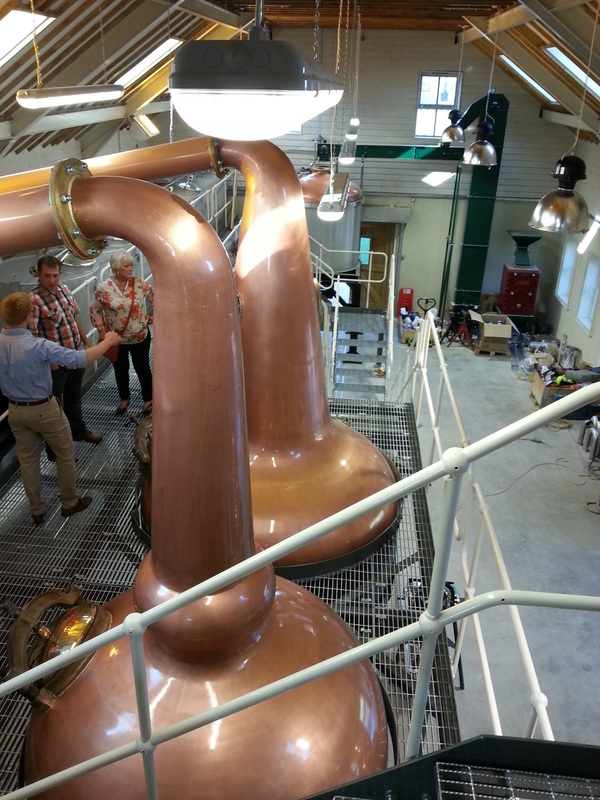 For those that want a little more detail Alex explained that the production capacity is 50,000 litres p.a. 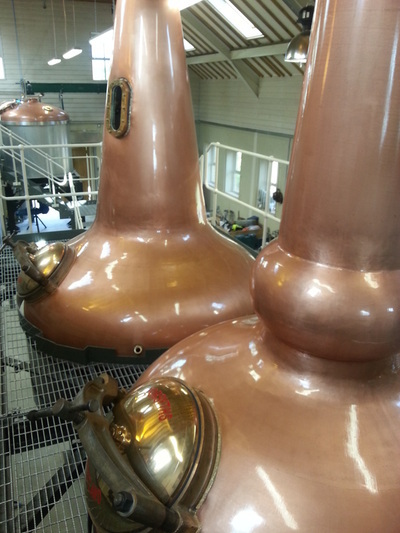 There are two copper pot stills for whisky, a 2,400 litre wash still, 1,600 litre spirit still. 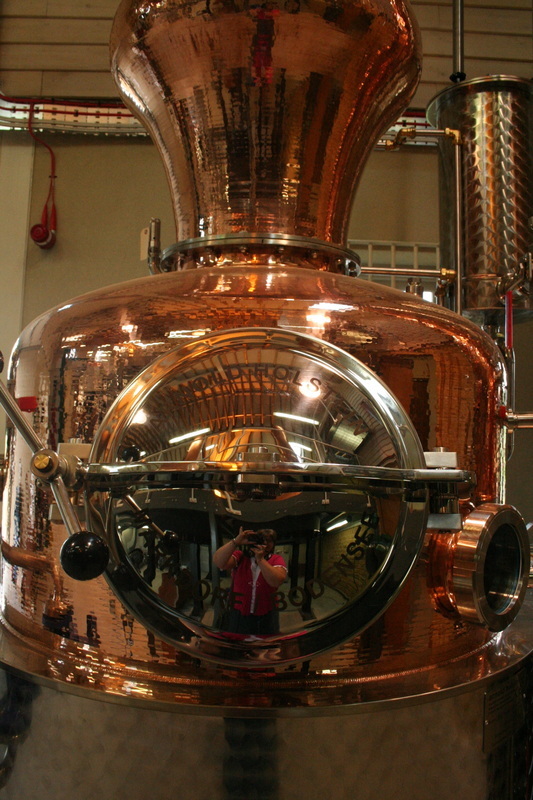 Each batch is 300 litres which equates to about 1.5 barrels. The 500 kilo mash tun operates with 3 temperature water. 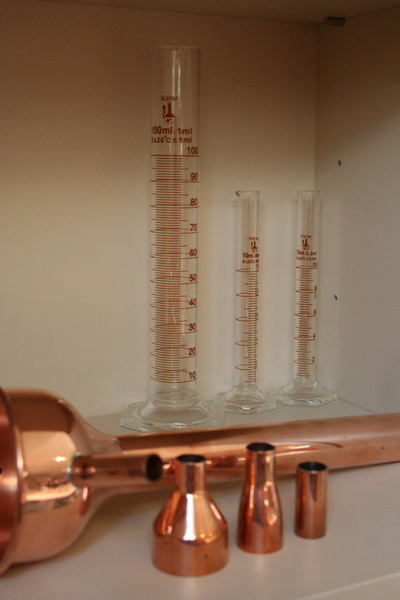 The first water will be 64.5 degrees, the second 70 – 80 degrees and the third will be 80 – nearly 100 degrees. This final step is used to extract the very last of the sugary water. They are looking at a mix of short and long fermentation 4 to 6 days and then these will be mixed together. 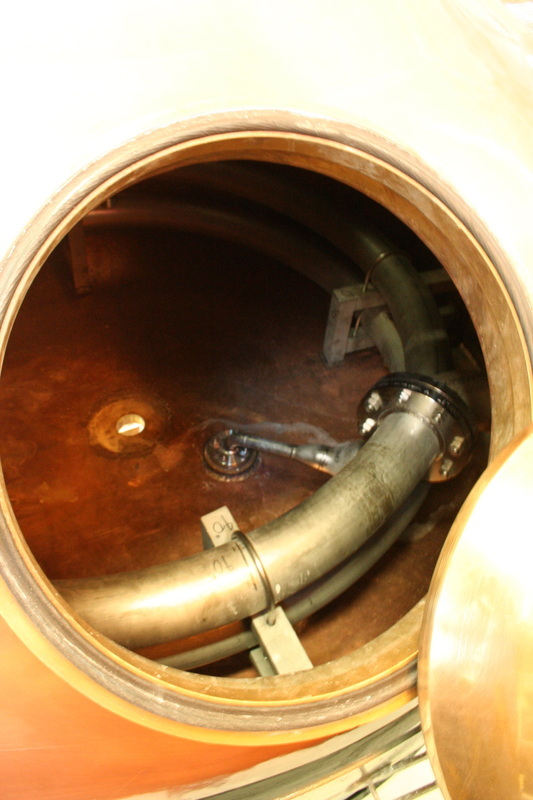 It will be interesting to see if there are secondary fermentation effects of the 6 day wash. Overall the flavour profile of the Whisky they are looking to go for is light, sweet and floral. Looking at the lyne arm on the 2 gleaming copper stills the angle would indicate that the resulting spirit may lean towards full rather than light in terms of profile. 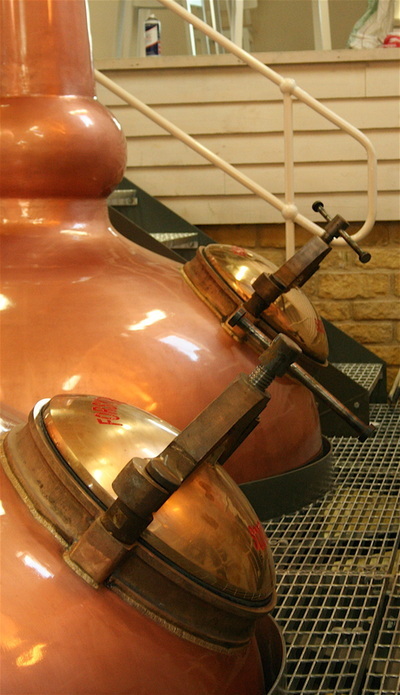 Also they have added some clever wizardry in that they are using a water feed to help draw the vapour through reducing the energy required to run the still. 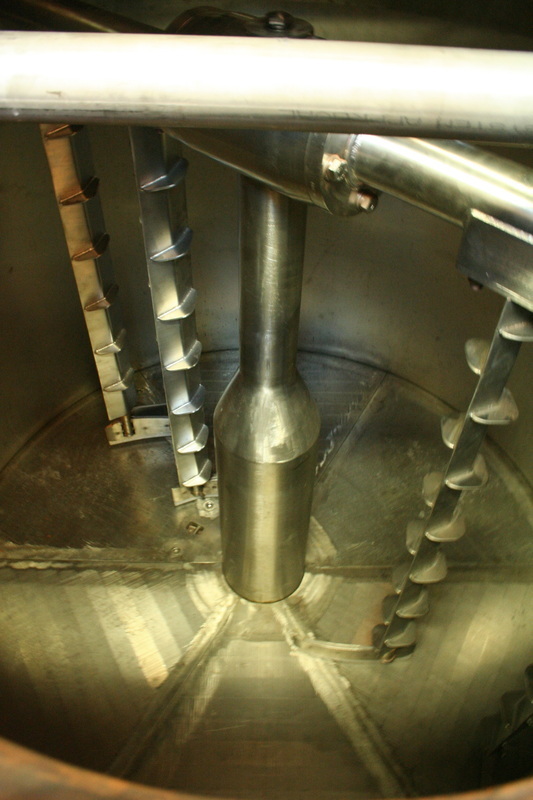 This makes them more energy efficient but may have the undesired effect of allowing fuller flavour profiles through. 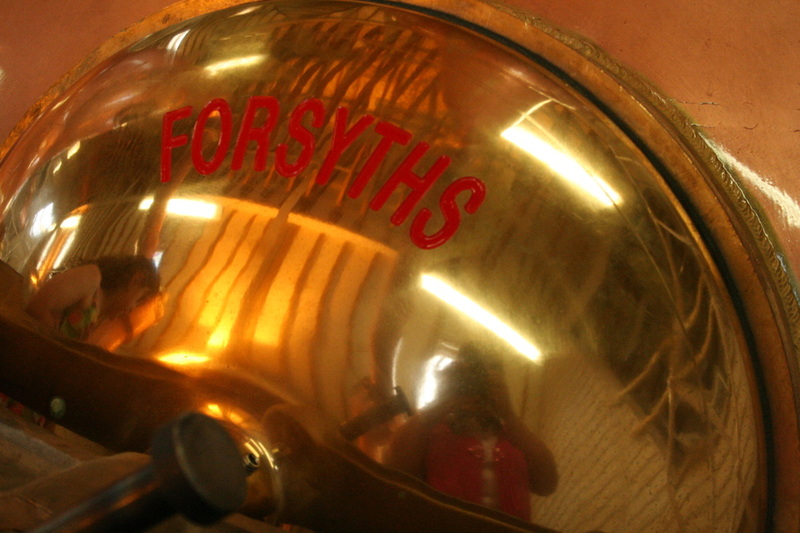 However, who am I to question the attention to detail and expertise of the experts at Forsyth’s who manufactured and installed the impressive array of stills, wash back, tanks and mash tun. It will be very exciting to see how things progress. On top of this they also have a hybrid still with column, deflagmeter (partial condenser) and carter head. There are bubble caps in the column allowing them to control flavour profiles and experiment on new and exciting projects. This allows them to experiment and try new ideas which can only be a good thing. Our gracious host and chairman of Cotswolds Distillery, Daniel Szor, is the brains and drive behind the project. 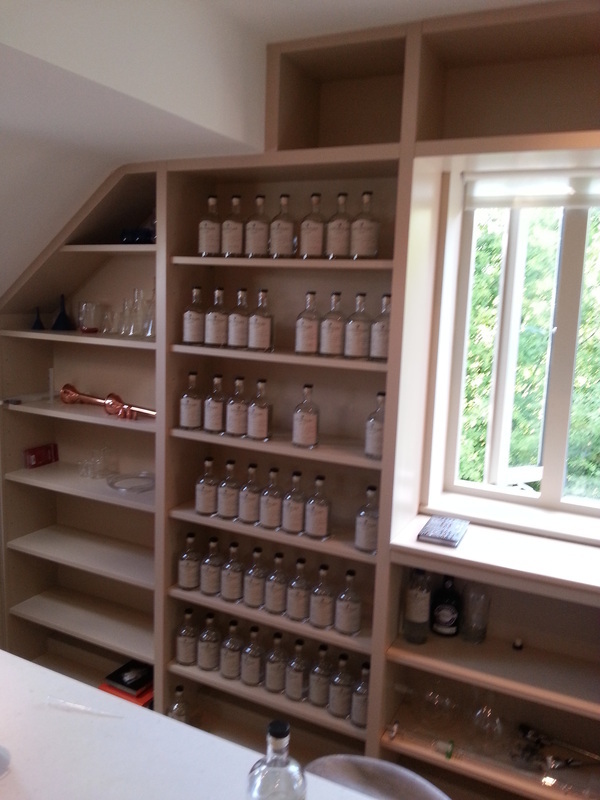 As a whisky lover for over 20 years he was inspired by the view of a field of barley from his window. 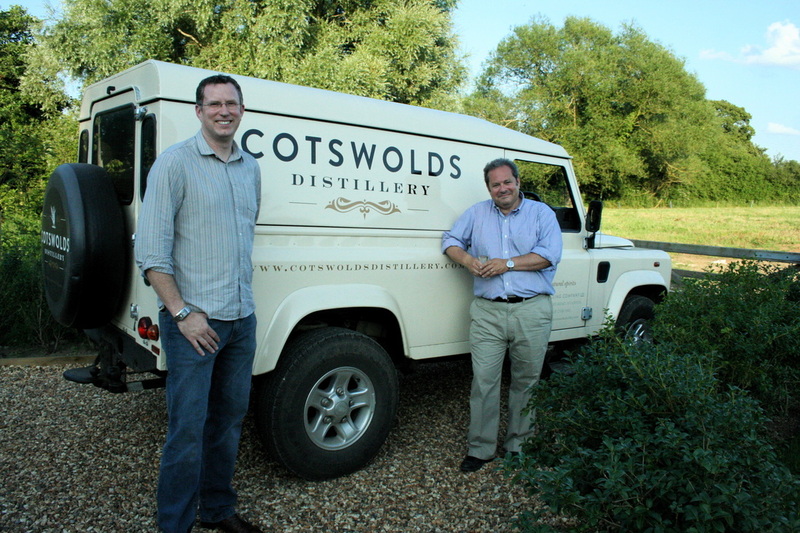 From there hard work, dedication and passion have now turned this idea, with a £4 million investment, into a reality and we wish him and the Cotswolds Distillery team every success.